Welcome to The Disney Wordless Wednesday Blog Hop here at Focused on the Magic where each week we get together to share our #DisneySide vacation photos and hop from blog to blog. 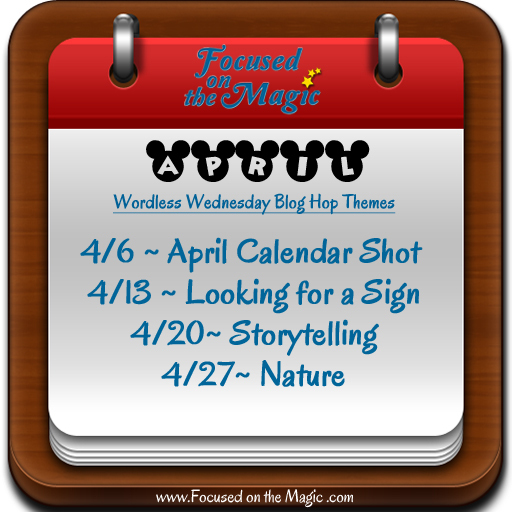 This week's theme is "Looking for a sign". 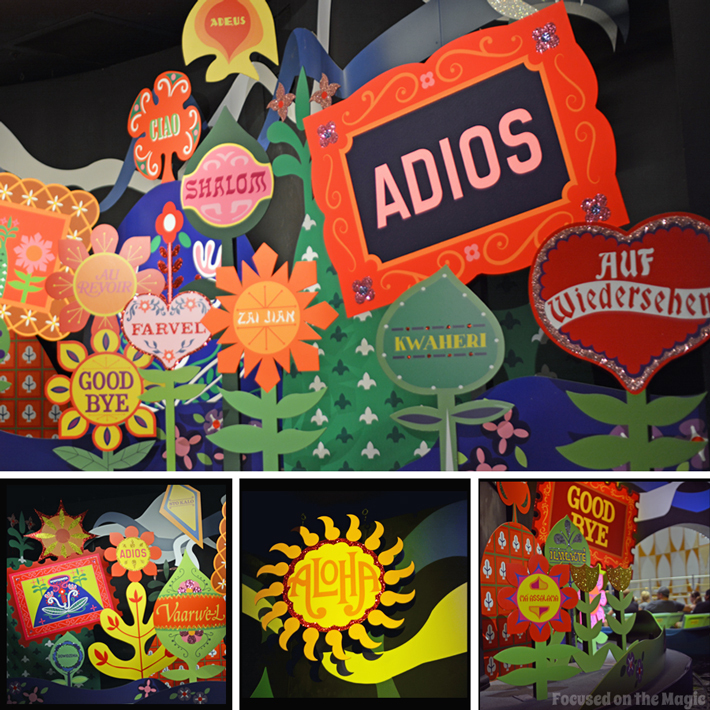 Here we have "The Goodbye Room" from the "it's a small world" Magic Kingdom attraction in Walt Disney World, Florida. The Goodbye Room around the world is slightly different. In Tokyo Disneyland it's shorter than Walt Disney World and in Disneyland you would see postcards and goodbye phrases from around the world.